When should you cruise? That depends on where you want to go and what you plan to do. Caribbean beaches are popular destinations for cruisers. Families generally plan vacations around school schedules—summer and holidays. Because there is little wiggle room with dates, they should book as early as possible. Summer is high season for almost all destinations because the weather is pleasant and there’s a large variety of destinations available. Because demand is strong, you should book months in advance to get the best price and itinerary options. Couples with more flexibility may choose to skip those busy times and cruise in the fall or spring while school is still in session. You might even snag a bargain in the shoulder or low season, although the increasing popularity of cruising has minimized price differences. 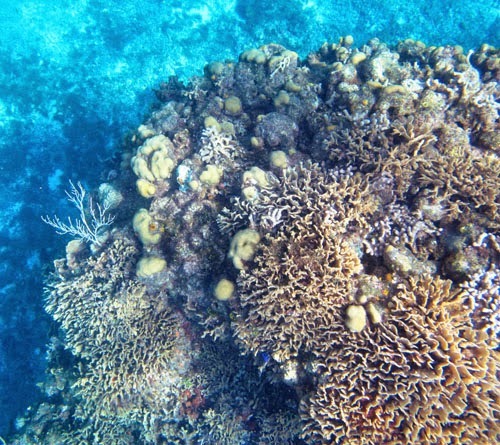 are plentiful in the Caribbean. If you like to swim, snorkel, or do other water activities, the Caribbean is ideal. The weather is almost always warm, Caribbean ports have activities year-round, and ships sail throughout the year. 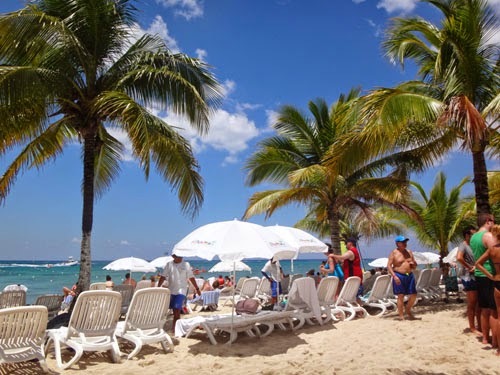 The only time you might choose to avoid is hurricane season from June 1 to November 1, but if no storms are on the horizon, summer is a great time to enjoy Caribbean islands. 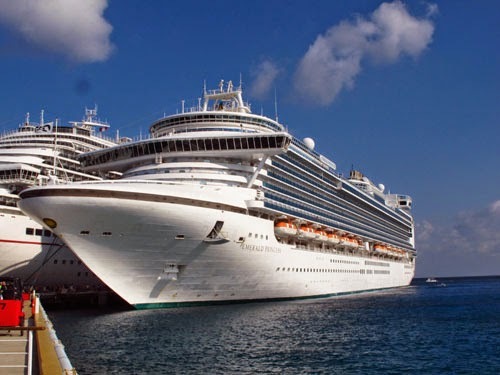 Of course, cruise ships in the Caribbean can be packed with kids and teens on spring break and in early summer, so keep that in mind (It's a great thing if you're traveling with kids or grandkids). If you’re flying into Florida around spring break time, flights and hotels may be hard to come by or expensive. During late April to May and September to early January (except for holidays), prices are lower and crowds smaller on Caribbean sailings. Sailings longer than seven days generally attract mature cruisers because kids can’t be out of school and parents usually can’t take so much time off work. Glaciers in Alaska are simply spectacular. 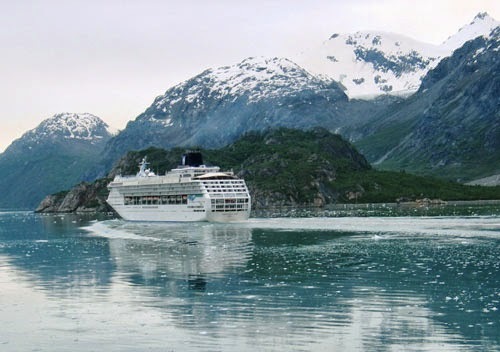 Some destinations such as Alaska have limited sail dates. Sail to Alaska in May or September for the best rates and smaller crowds, although it’s not uncommon for helicopter or boat tours to be canceled due to weather conditions in those months, and Denali National Park may close if there’s snow. Early June or late August are other good options for an Alaska cruise, which should be on everyone's bucket list. If you want to see colorful foliage in New England or Canada, you’ll cruise in the fall, generally late September or early October. For some travelers, the Christmas markets in Europe are a big attraction even though the weather may be cold and the markets crowded. Even so, the festivities and beautiful sights, fragrant smells, and melodic sounds can really ramp up one's holiday spirit. 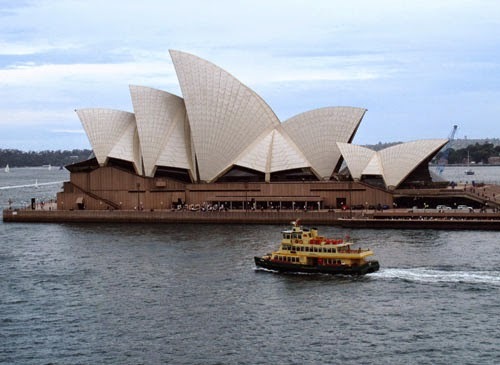 Don't miss the Sydney Opera House when cruising in Australia. If you're looking for a tour during the winter holiday season, think south--as in Southern Hemisphere. When it's winter in the U.S. it's summer in Australia and New Zealand, so that's a delightful time to visit. Sure, Aussies are also on holiday and traveling, but that's generally not a problem on cruises. If you’re looking for a real bargain and not too choosey about cabin type or location, last-minute bookings (within a few weeks of sailing) may be offered at significant savings. Just realize you may hear engine noises, feel vibrations, or be awakened by the anchor being lowered early in the morning. However, if you don’t spend much time in your cabin, waiting for prices to drop could provide an inexpensive cruise vacation. Repeat cruisers on most lines receive additional amenities such as private receptions, free internet, and onboard credits. Overall, cruising--no matter when you go--is one of the least expensive and most convenient ways to travel--a good value for your vacation dollars.